Put Poland on Your Travel Bucket-List Today! 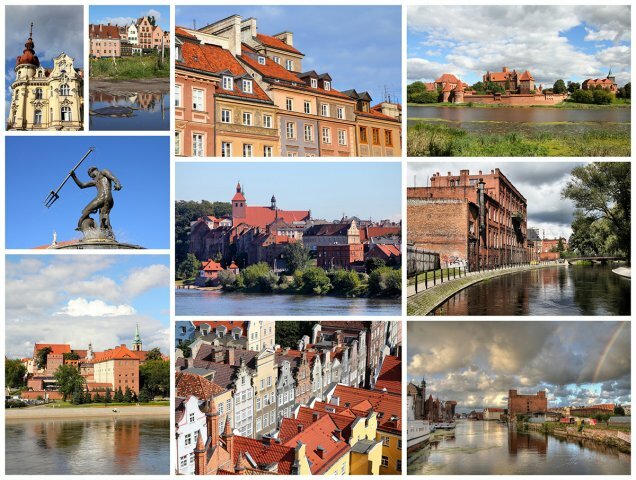 Here are the 10 Best Places to Visit in Poland, a Mesmerising European Country! 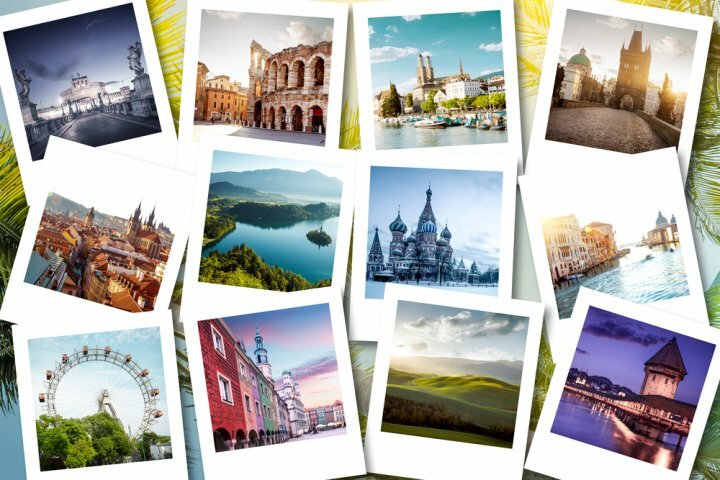 There's no denying to that everyone wishes to make a European tour at least once in their lifetime. But have you considered visiting Poland? Poland is one of the most underrated travel destinations out there in Europe. Whether winters or summers, you can visit these enthralling travel spots anytime in Poland and check it off your travel bucket-list! Why Should Poland be on Your Travel List? 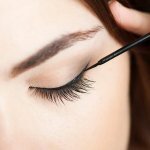 What to Keep in Mind When in Poland? Top 5 Tourist Destinations in the World Where You Will Get an Experience of a Lifetime! 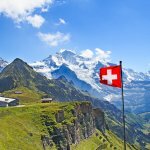 The 10 Best Vacation Spots in the World and Everything You Need to Know Before Visiting Any of Them! 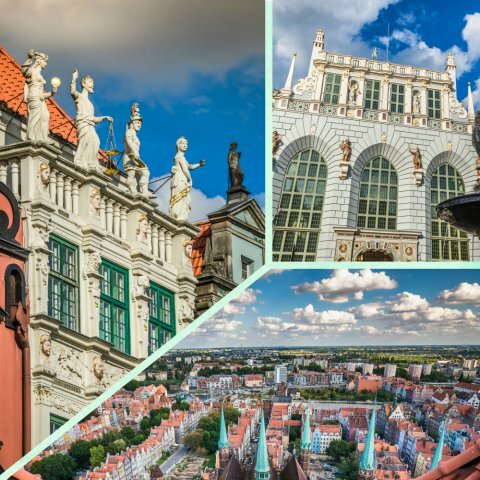 A country located in Central Europe, Poland is a well-known and sought after tourist destination, which offers popular spots and hidden touristic treasures, with its rich culture and colourful corners, its tradition and modernism. The name Poland originates from the name of the tribe Polanie, which means “people living in open fields”. 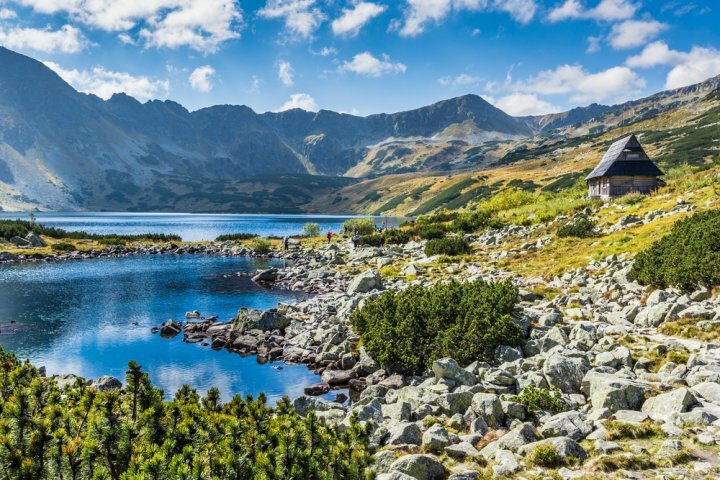 Poland has a very diverse nature where its geography offers all of beaches, mountains, forests, deserts and lakes. Poland welcomes people from all across where some visit for its education and culture and other for its diverse nature and scenic beauty. With 14 UNESCO World Heritage Sites, Poland offers culture like no other, with a reflection of its painful history and a journey encompassing battle, victory and change. The capital of Poland, Warsaw is a meeting place for politicians, economists and artists of all nationalities. The 1.7 million inhabitants of Warsaw are known for their sense of humour and hardworking traits. It took them 15 years, with the help of the entire nation, to rebuild their beloved city, of which 84% was razed to the ground during World War II. Poland also offers the best of hospitality to its tourists where you are always welcomed in a Polish house, and once you do, they treat you with much love and warmth, making you feel like no less than a family member. Poland narrates a story of survivorship and projects a strong cultural realm, which has taken its own course of turbulent journey. The land of Poland will leave you with stories to discover and later to narrate. It is a great spot for learning about the traditions which are followed in Poland and one can get a first hand experience of the same through its museums, forests, food, culture and souvenirs. In 1978, Krakow and Wieliczka were the first two sites to be added in UNESCO World Cultural and Natural Heritage List. Presently, the list includes fourteen unique sites ranging from Castle of the Teutonic Order - the world’s largest brick building made by mankind situated in Malbork to Auschwitz -Birkenau Camp, a concentration camp by German Nazi. Apart from these, ten other cultural sites are proudly inscribed in the same list along with Białowieża Forest, which is inscribed in the Natural Heritage list. Poland has over a thousand years of history and a visit to this country shares a story of how it was rebuilt after its tragic and horror past. Poland was in the middle of the World War II and the same can be seen through its museums and monuments which delicately share a story-line about the country’s battle and survival. Moreover, because of a turbulent history, Poland offers a culture which is ever evolving, where old traditions are incorporated into the modern life. The cultural milieu of Poland showcases the very popular and colourful folk costumes, the celebratory aura during the holidays, offering a deep dived learning into Polish traditions and culture. Prussian Sekacz, a fire roasted cake with a delicate tasting and an unusual shape. Pierogi Bilgorajski, a very popular dumpling filled with cheese and potato. Smoked Oscypek, Poland's most famous cheese which is made from ewe’s milk which follows a centuries old recipe and is also an accompaniment and ingredient for other delicacies. Pierniki, commonly known as gingerbread cakes, are the Poland’s most representative confectionery product. It's available in various shapes with a smell of honey and spices. This delicacy is served to important personages including Nobel prize winners, emperors and presidents. Poland offers picturesque mountain views, which if visited in winters is no less than a winter paradise, covered in snow serving a black and white picture. Usually a lot of tourists are unaware of the great mountains escapade offered by Poland and are served as a secondary destination. These mountains are situated in the southern part of the country and the most popular among them are the Tatra Mountains. One can also visit the off beaten track to discover the lesser-known mountain ranges such as Bieszczady, Pieniny, or Table mountains. The Tatra Mountains are the most famous mountain ranges which also acts as a natural border between Slovakia and Poland. It is also the highest mountain range in Poland and in 2016, it welcomed 3.5 million tourists, setting a record. The Bieszczady mountain range runs from extreme south east of Poland and it is one of the rare sights in Poland and Europe which offers panoramic starry skies without any disturbance by artificial light. 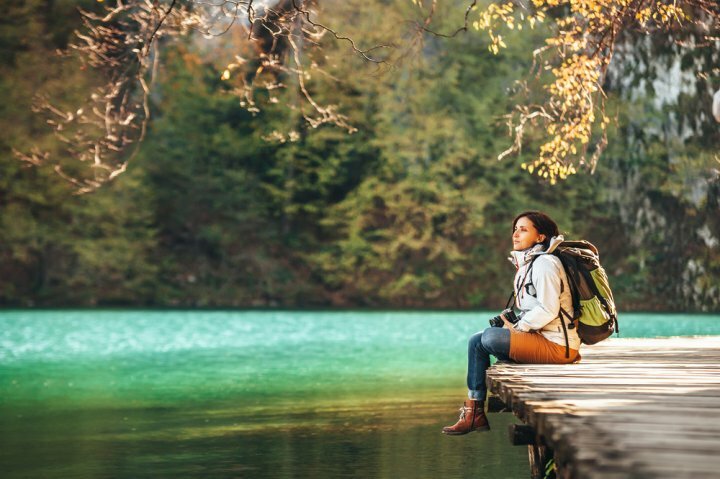 In addition to its rich culture and diverse scenic nature, Poland also offers a dynamic range of experiences in the form of adventure activities. Offering a blend of active leisure, you can go skiing in the Polish mountains, sail through the country in a canoe, fly through Europe’s state-of-the-art aerodynamic tunnels, and discover Polish subterranean wonders. 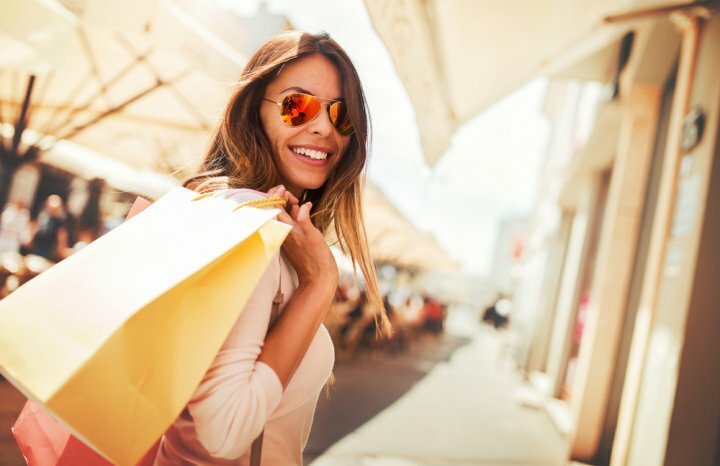 Poland is most definitely a shopper’s paradise whether you are looking for everyday shopping, souvenirs or food products. 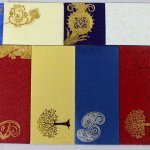 You can buy traditional leather highland shoes, socks made from sheep’s wool or colourful embroidered tablecloths with borders made up of lace. These products can be found in every hook and corner of Poland. St. Dominick’s fair is the oldest popular flea market which takes place annually in Gdansk in the month of July. Polish artists are renowned for their traditional and intricate wood carvings. You can also buy the very popular amber, available in different shapes and forms, as a crystal or a proper jewel piece. Kaszubka dolls is another famous souvenir, with dolls dressed up in traditional and colourful folk costumes. Wroclaw main square market is a popular destination for shopping of jewels and souvenirs. A trip to Poland is incomplete without a takeaway of a bison grass vodka, which is a regional speciality which is finished off with some local herbs specially procured from the forests of Białowieża. Poland is extremely safe for solo travellers and offers great safety and security. In addition, there are plenty of places where you can meet and socialise with new people and other solo travellers from around the globe. 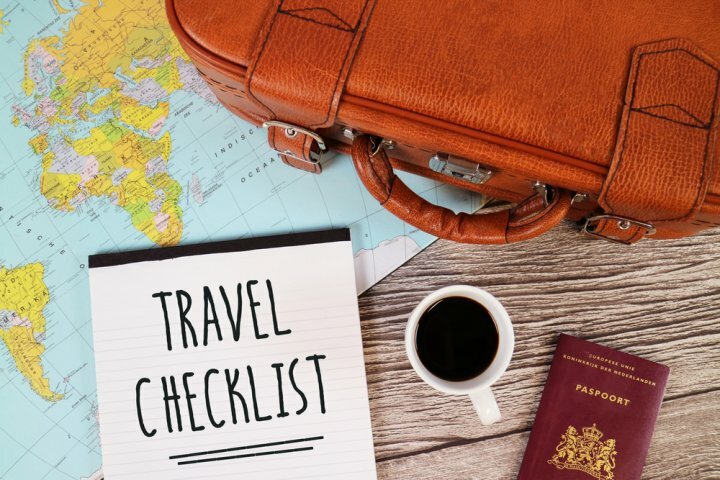 Since Poland is a huge country, you can plan your itinerary and places you will be visiting depending upon whether you are looking to meet new people or some alone time. You can also find a lot of budget stays and hostels for those backpacking around the region. 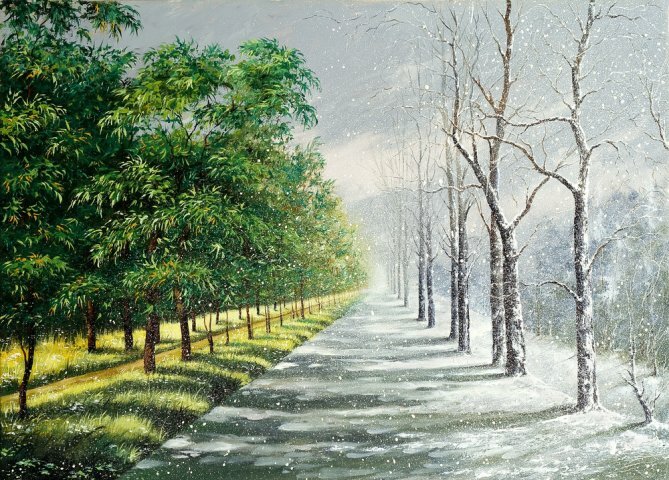 The weather in Poland can get tricky depending upon when are you visiting the country. It mostly has extreme weather conditions where there is scorching heat in the summer months from May to September. 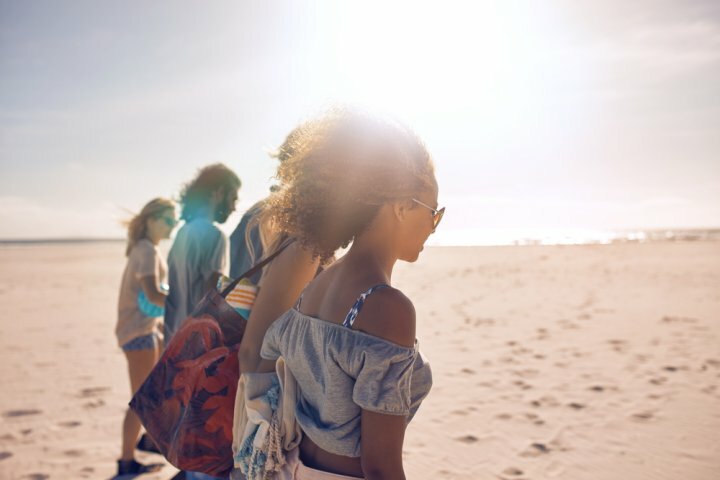 It is better to pack light and breezy clothes with a lot of sunscreen and remaining summer gear. On the other hand, from December to March, you will witness extremely cold weather and you must carry thermals and layers to protect yourself during the harsh winter months. 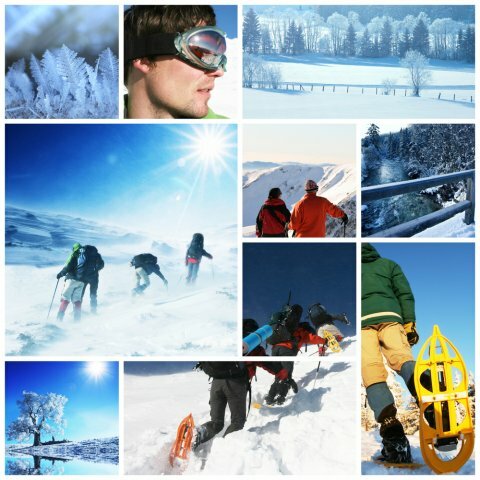 It is also a time when you can enjoy skiing and other adventure activities in different parts of the country. If you glance at Poland on the map, you will know that this country is big. 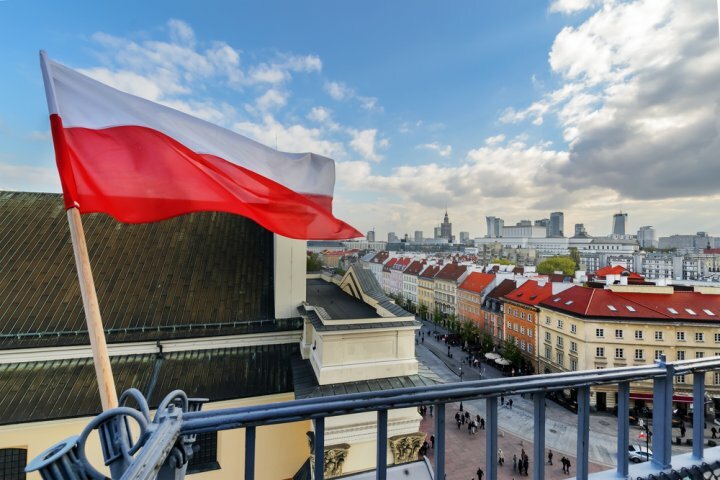 Located in the central-eastern Europe, Poland covers an area of 312,000 square kilometres, making it the ninth largest country on the continent. When in Poland, you must understand the geography as different parts offer different things. 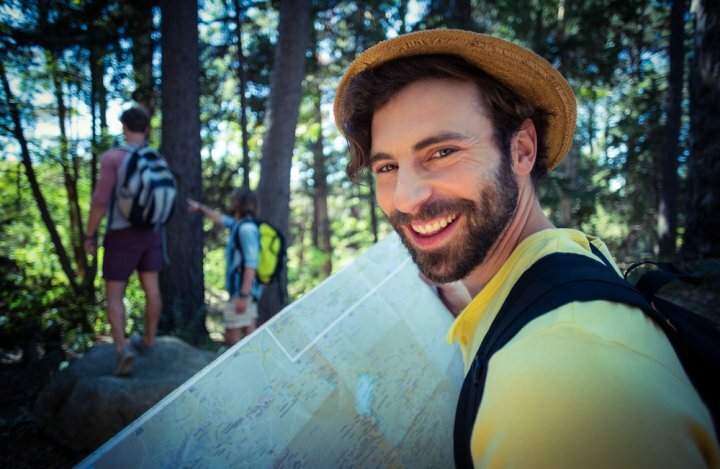 Even though you can ask for help from the people whenever you’re stuck or use Google maps, you should keep a copy of the physical map as well and plan your trip well. 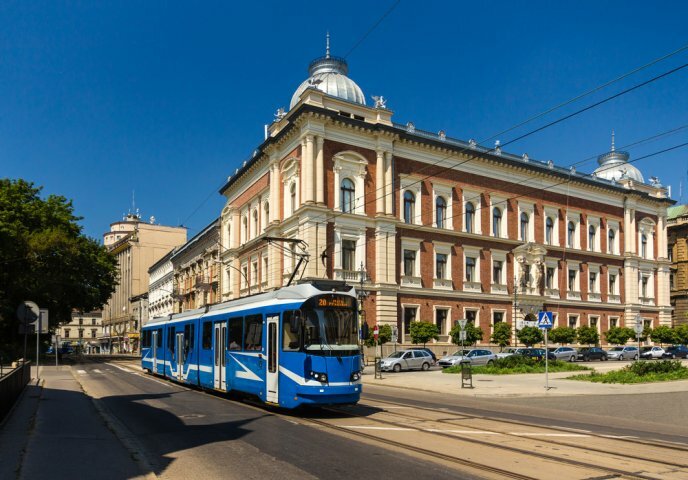 Travelling in trams is an experiential way to travel around the Polish cities while gasping at the scenic beauty that these cities have to offer. You can use trams as a mode to commute while juggling between the museums of Warsaw or hopping bars in Krakow. Don’t get stuck at the long queue at the ticket machine in the station. Instead use the dispenser that’s waiting there and make sure you have a couple of coins to quickly get your tickets. 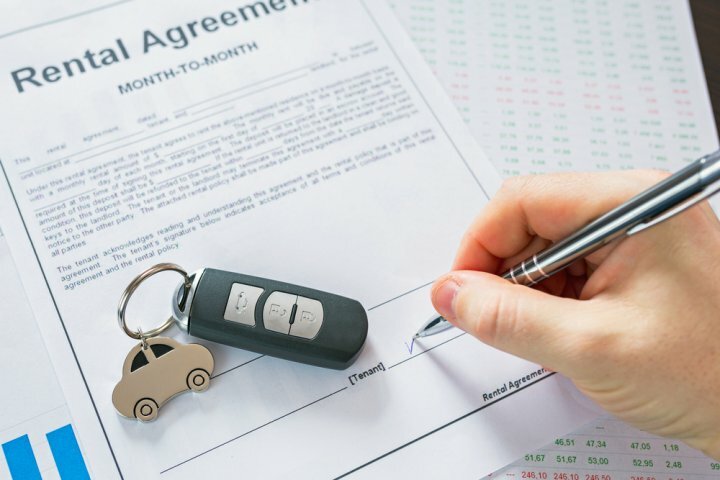 Poland is a huge country and renting a car is a great option if you want to hop between cities during your travel. 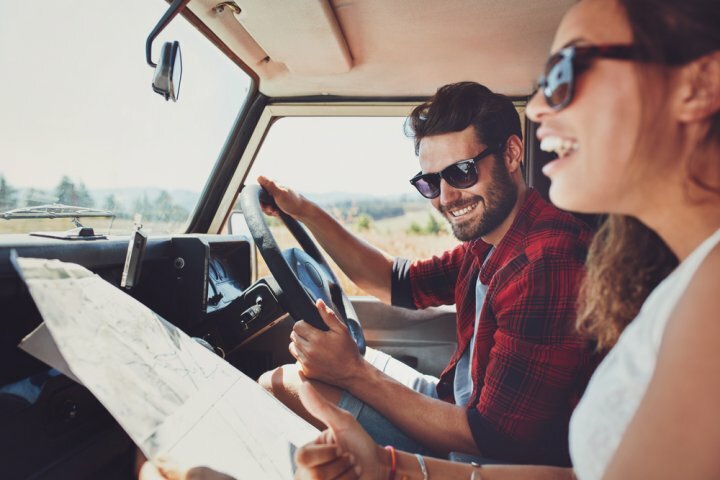 So if are planning to visit all the top sights from the Baltic beaches of the north to the wild forests of the east to the culture-rich cities of the south, it might just be worth renting a car instead of spending your time commuting. 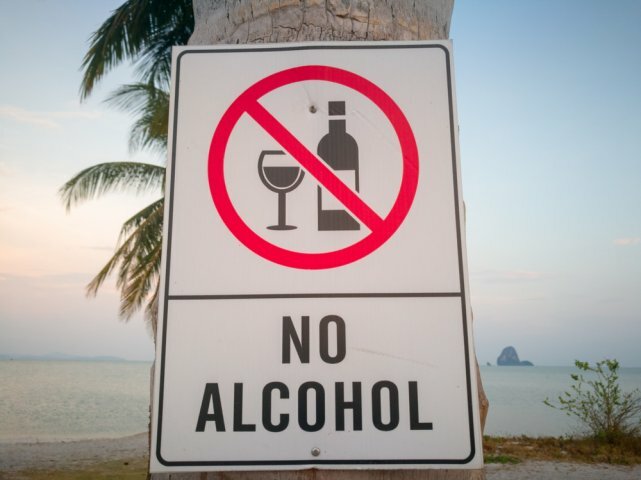 Poland has a strict law when it comes to drinking alcohol in public. Even though the cities of Poland are well known for their nightlife, do not mistake them for the allowance of public drinking. If you’re caught drinking alcohol in public spaces like parks, town squares or other public spots, you can by law be served a ticket. Moreover, if you are found drunk in public, you can be taken to a drying out clinic where you will be assessed by a medical practitioner. So make sure you are not drinking in public, or creating any nuisance. A symbol of Poland’s natural wealth and diversity, Białowieża Forest is one of the country’s pride. It has been included in UNESCO's world heritage list as well as on UNESCO's list of world biosphere reserves. The main symbol of the Białowieża forest, however, is the European Bison, a species which has been saved from extinction here. The Białowieża forest welcomes approximately 100,000 tourists each year. 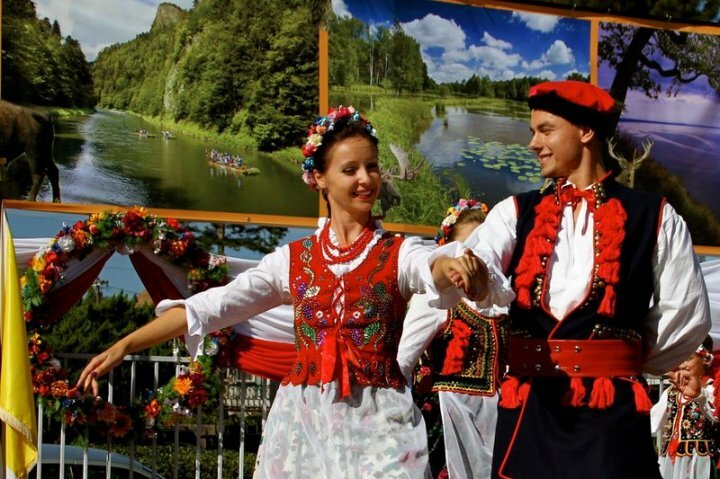 These tourists are also welcomed and offered accommodation in the little village of Białowieża which is well prepared to host visitors as well as participants of various conferences. The village is located in the very heart of the Białowieża forest and offers natural scenic views of the forest. 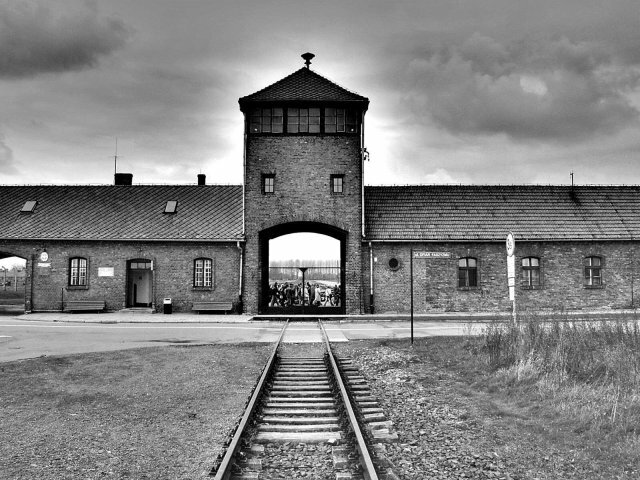 The Auschwitz-Birkenau museum and memorial, which from 1940-1945 served as a German Nazi Concentration-Camp and extermination centre. According to historical investigations, around 1.5 million people, mostly jews were starved, tortured and murdered in this camp, and sends across a message of one of the worst human cruelties. It is visited by great numbers of pilgrims and many officials and state heads to pay their homage to the victims of Nazi genocide. 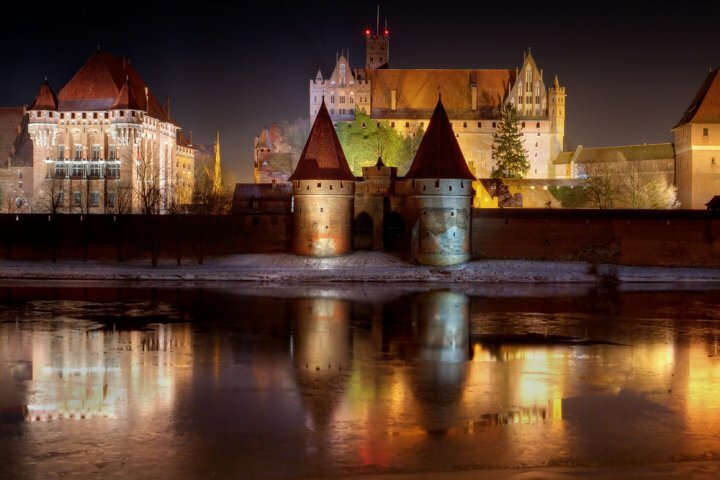 The Malbork castle is a UNESCO heritage monument located in the north of Poland, on the east bank of the river Nigot. From the 19th century to the present day, Malbork castle has been the subject of restoration work which has made an exceptional contribution to the development of research and conservation theory in this part of the world. During the course of its restoration work, many forgotten medieval art and craft techniques have been rediscovered. Moreover, following the severe damage it incurred in the final stage of the second World-War, the castle was restored once again. The castle is popular among visitors who are impressed by the enormous size of the castle complex. The beauty of the well-known amber collection of Poland is displayed in the castle’s art gallery. The best spot to admire the enormous size of the castle is from the Nogat river side. 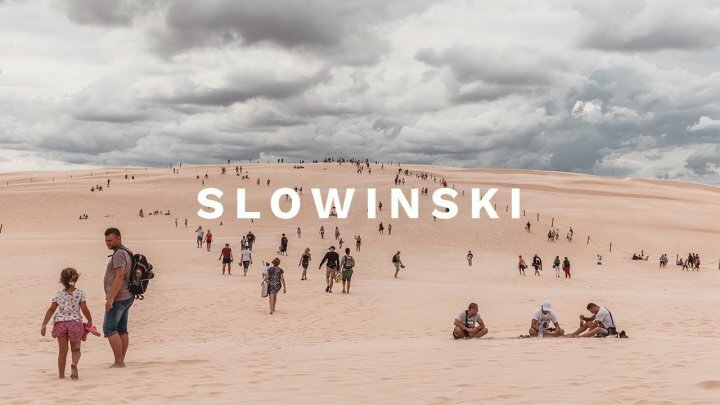 Located on the lines of the Baltic Post, the Slowinski National Park, the biggest in the country attracts tourists for its beautiful and shifting sand dunes. It is visited by thousands of tourists for its preservation of nature and unique beauty. There is an entry fee for the park and additionally recording and photography fee is also charged. You can also enjoy other activities here like renting a bike, or rent water sports equipment. The entry fee and the rental price lists can be found on the official website here. A unique name, the Hel Peninsula results in an unusual emotion because of the word ‘hel’ in it as it evokes a remembrance to ‘hell’ and hence automatically results in the tourists being sceptical due to this confused connotation. However, this place is the completely opposite from that frightening image as it is nothing less than a paradise. You can reach this peninsula either by land from Władysławowo or by boat from places such as Gdynia, Sopot, or Gdańsk. Once you reach this place, you will have various beach options to choose from. Usually the main town gets busy during the summer months but even then there are many unknown spots along the coast you can discover if you are looking for some peace and tranquillity. A lot of birds can also be spotted in this region. So if you’re a wildlife and nature enthusiast, you must visit this place and you can also look for a bird-watcher for a session. The popular Tatra mountains located in the south of Poland are popular for their hiking trails. You can either take short walks along the foothills and the valley or switch to other challenging trails in the higher ranges. Hiking is also extremely planned in Poland as they follow a practice of placing markings along the paths with coloured bars with different meaning attached to different colours. 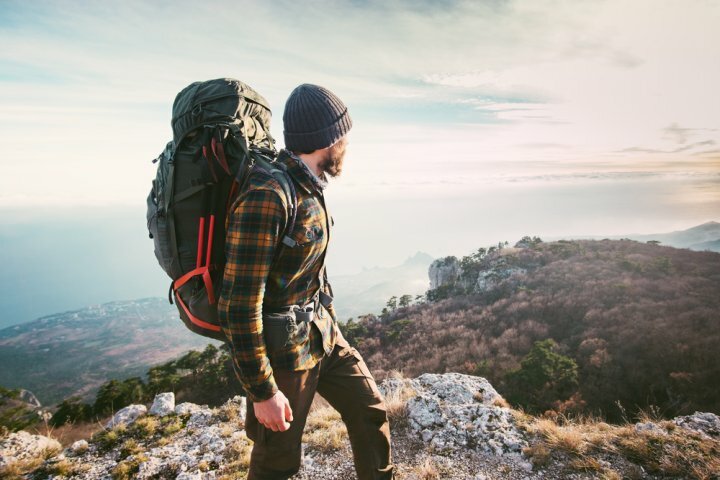 Make sure you read about these markings before hiking or if you are accompanying a group or an instructor, you will be informed about these practices in advance. The hiking trails around the Tatra mountains are only open in summers as they get highly dangerous during harsh winter conditions. 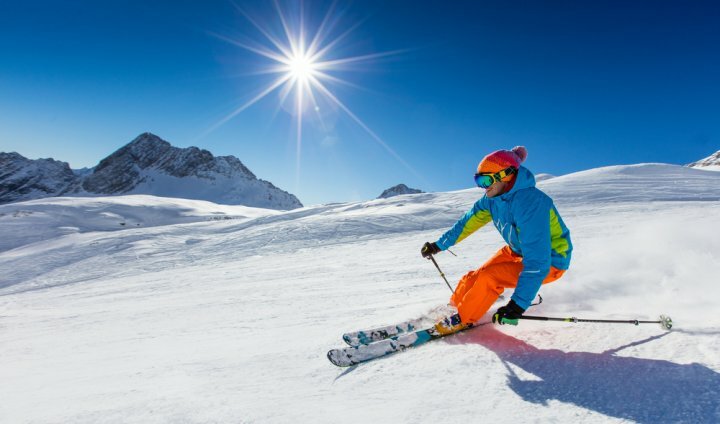 Poland offers ideal mountainous landscape for skiers and snowboarders. If you’re someone who already is a ski enthusiast or if you want to learn skiing, Wisła and Ustron is a great option. It offers long and diverse slopes. The area is also surrounded by various resorts and hotels where you can easily get accommodation. 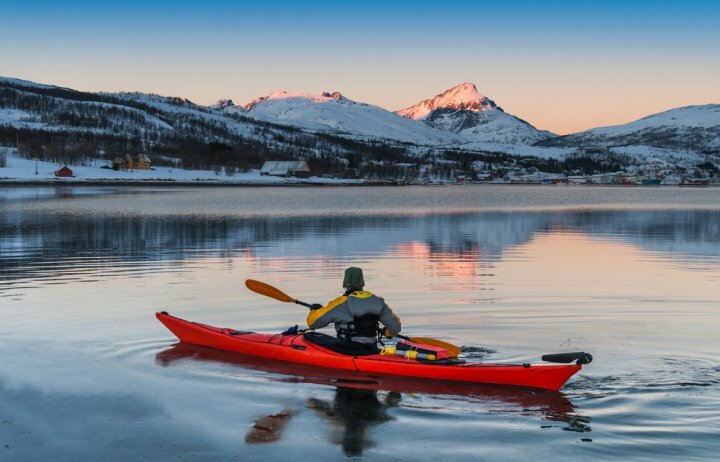 On days of bad weather, you can resort to activities offered by these resorts. From here, you can also take a trip to the tri-village of Koniaków, Istebna or Jaworzynka where each village has its own unique offering. 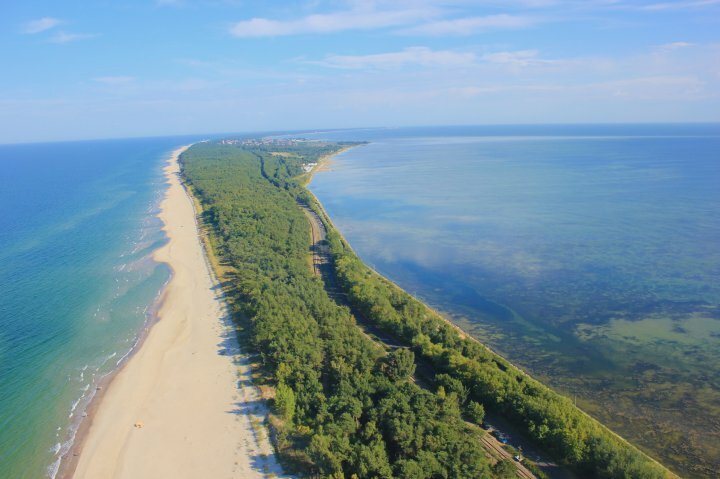 The great Masurian lake route starts in Nidzkie lake and goes to Węgorzewo on lake Mamry and is about 80 km long, but with its many winding branches, it can reach up to 200 km. You can borrow a boat and a trainer for a full day in Giżycko or Mikołajki in Masuria and you can go yachting here. 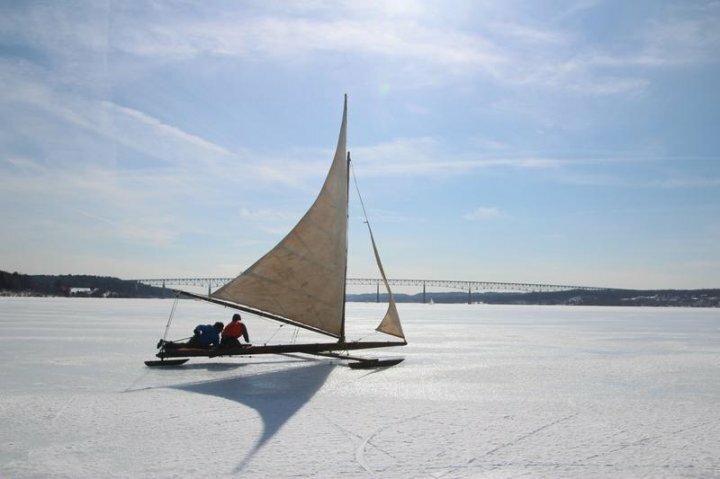 During the winter months, you can also opt for ice yachting as an interesting option. You can get more information at the official website. Make sure you use Google Translator. Białowieża Forest is a great place if you're looking for a place to escape the crowds and somewhere in the middle of nature. The probability for you to spot a wild bison or a deer is definitely high during the winters. Daily tours are regularly organised in different languages by PTTK. You can also opt to take walks in the forests, enjoy the surroundings and the Bison exhibition reserve, which is open on all days during the summer months from 9 AM to 5 PM. Apart from Bison, visitors can also see Wolves, wild Boars, Deers and Elks. Polish Seaside which usually is crowded during the summers, offers a unique and a calm experience during the winter months since there are barely any tourists at that time and you can choose to go for a walk at this beautiful spot on a windless, sunny day. The scenery is at its most beautiful when it’s really cold and you can see frozen patches of land. If you’re looking for some adventure, in Mielno, you can sign up for a Polish tradition of winter swimming where on every winter Sunday you can swim in the cold water together with many other adventure enthusiasts. Poland is a dreamland for kayakers. 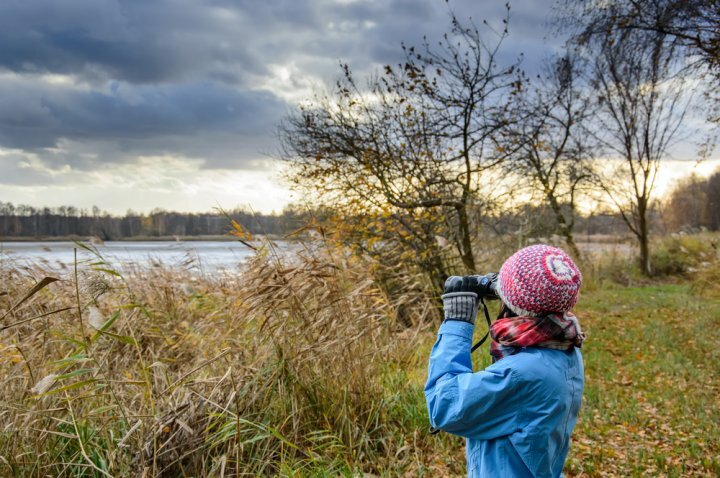 You can either opt for a gentle experience at the lazy Radunia lakes or go for a more curious and challenging adventure with the twisting lakes of Narwia and Biebrza. There are about 150 kayaking routes and 10,000 paddle friendly lakes in the entire Poland. If you want to experience Winter Kayaking, the same can be opted at Czarna Hańcza river, or other winter kayaking trips in the area. Located in the north-eastern Poland, Masurian is around three hours away from the city of Warsaw. With a fascinating natural beauty with more than 2,000 lakes, organic farms, eloquent towns and forests in the area, the lake district is definitely worth visiting. Even though there are other modes of commute, the road trip will have you immersed in a picturesque journey throughout. To get an authentic experience of the local culture, you can choose to stay at a local farm with a family and enjoy home cooked delicacies. 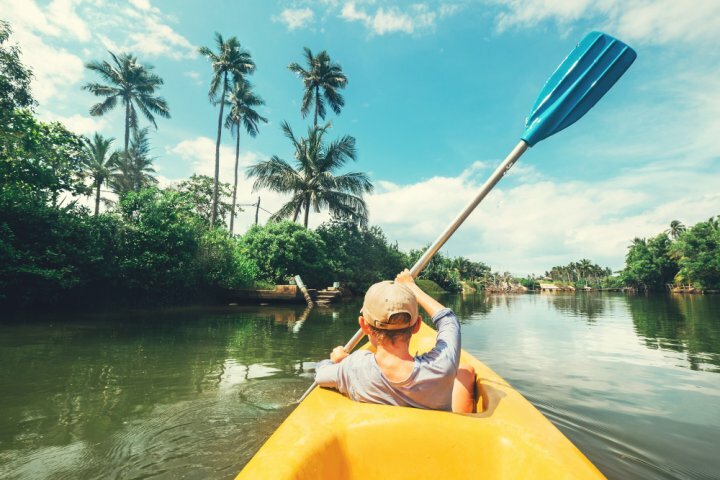 Apart from the scenic natural beauty, you can also enjoy various other activities in the region like cycling in and around the forests, Kayaking, and sailing and fishing in the lakes. 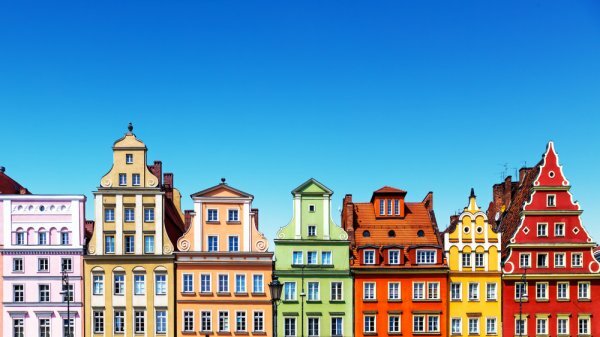 Experience Poland's rich culture by visiting these beautiful places. If you truly want to experience what Poland has to offer, try to visit each and every place mentioned here. 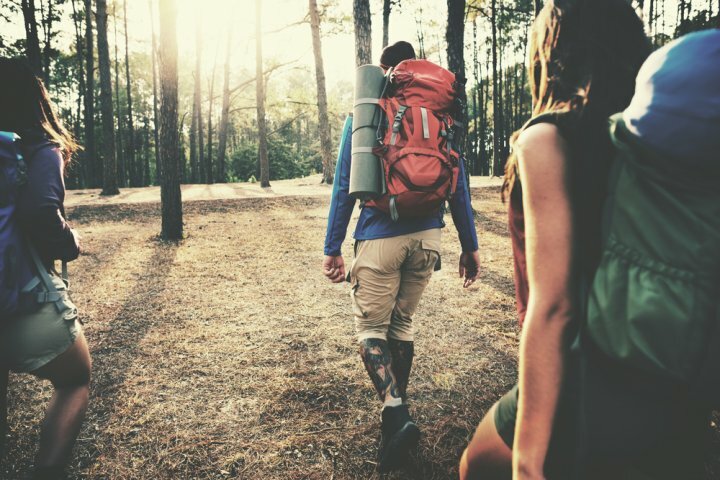 Try out some adventurous activities if you haven't before and even if you have, try out some more! There are plethora of mouth-watering local foods to try from and last but not the least, bring some souvenirs back home for your family and friends in the form of Kaszubka dolls or any other cute little thing.